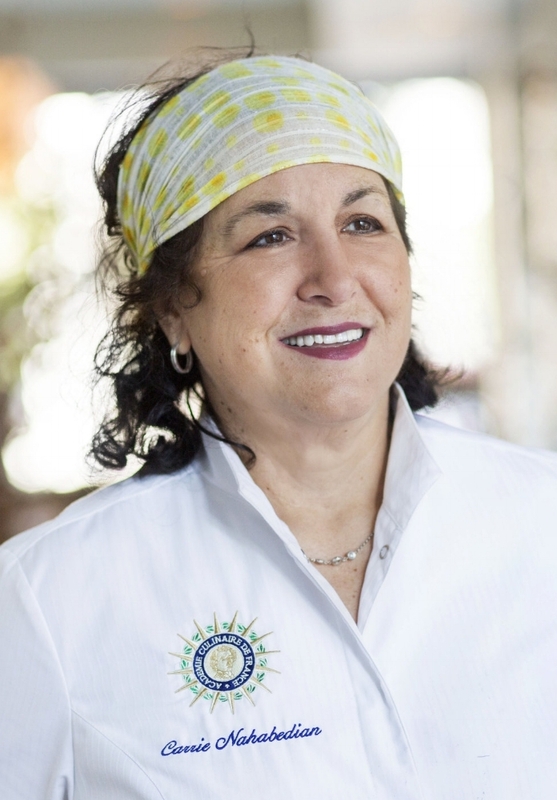 After departing her position as Executive Chef of the Four Seasons Hotel Los Angeles at Beverly Hills, Carrie Nahabedian returned to her native Chicago to open NAHA in 2000, which garnered her a James Beard Award and Seven consecutive Michelin stars. Carrie opened Brindille in the spring of 2013 along with partner and cousin Michael. While NAHA served to highlight her Armenian roots, Brindille’s refined Parisian fare celebrates the Nahabedian cousins' favorite spots in Paris. Restauranteur Michael Nahabedian, whose talent and style brought the likes of Green Dolphin Street and Café Absinthe to the forefront of Chicago dining, opened NAHA with his cousin, Chef Carrie Nahabedian, in 2000. After much success and acclaim, the duo opened Brindille in 2013, with a menu and atmosphere that reflects their love and great respect of the culinary traditions and true flavors of France. A native of Upstate New York, Craig Harzewski began cooking and baking at an early age in his hometown of Buffalo. Working for well-known Pastry Chef, Francois Payard at Payard’s, and at Le Cirque in New York City helped Craig develop his talent and style techniques for fine French pastries and chocolates. 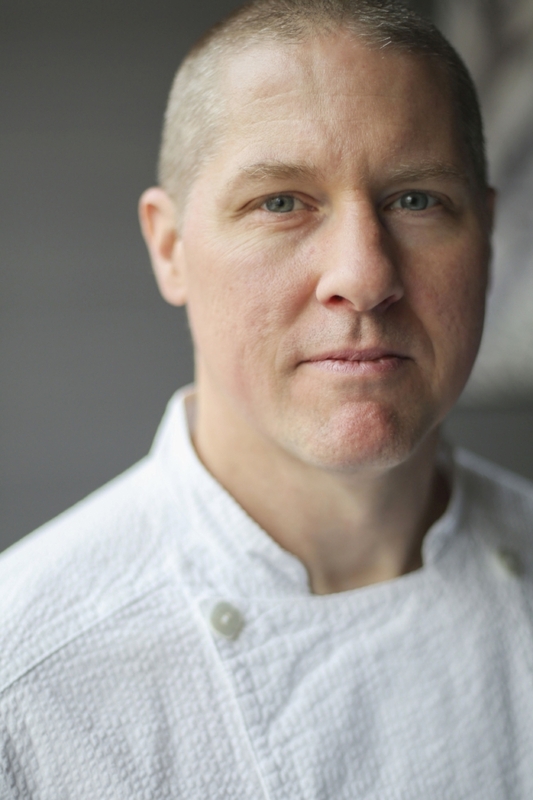 Following positions at Country, San Domenico, Judson Grill and Rue 57 in NYC, Craig moved to Chicago and soon became Pastry Chef at NAHA, also developing the pastry program for Brindille, featuring refined French influences. His desserts feature exceptionally clean lines and style with flavor profiles reflecting classic techniques from nearly 20 years of professional baking.